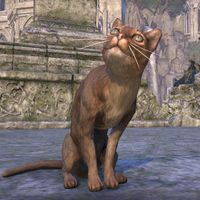 Abecean Ratter Cats are brown cats that were available from the Crown Store for 400 . It is now available as a reward for leveling. Its default name is "Caramel". It was retired from the Crown Store on December 11, 2017. 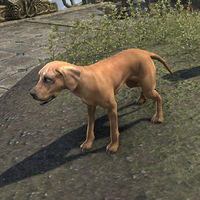 Alik'r Dune-Hounds are hound dogs that was available from the Crown Store for 400 . It is now available as a reward for leveling. Its default name is "Sandy". 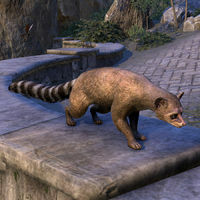 The Alinor Ringtail was available from the Crown Store for 00700700 during July of 2018. Its default name is "Desperado". War dogs can be found in the armies of all three Alliances, mainly in the capacity of aides to the military police. They are as loyal to their masters as they are savage to their enemies. 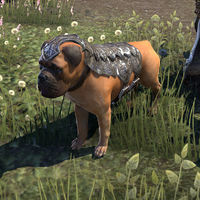 Alliance War Dogs are available from the Crown Store for 1000 . 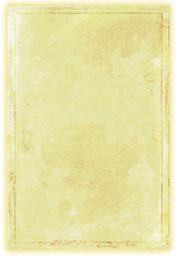 The appearance of the dog is specific to your character's alliance. Its default name is "Bruiser". The Amber Ash Hopper is available in the Crown Store for 00700700 . Its default name is "Ald'Skippy". 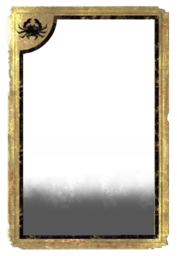 The Ancestor Moth Swarm is a pet available in the Wild Hunt Crown Crates as an Epic-level reward. Its default name is "Fjyron", which loosely translates to "will to peace". 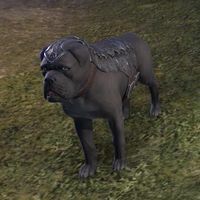 This pet is available as an Epic-level reward in Flame Atronach crates. Its default name is "Powder". 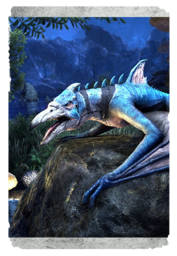 This bluish breed of Vvardenfell aerial reptile, known as the Azure or Ascadian Cliff Strider, is prized by flying-lizard fanciers as the prettiest and most ornamental of its species. Bonus: its screech terrifies crying babies into silence. 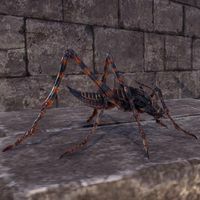 The Ascadian Cliff Strider is a young blue Cliff Strider that has yet to become available. Its default name is "Strides-So-High". 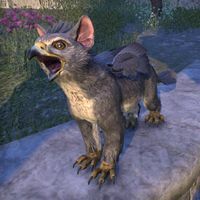 Ashen Scar Jerboas are a variety of rodent which is available from the Elsweyr Collector's Edition when it is purchased. Its default name is "(?)". According to Nord legend, in its native land of Atmora this Chub Loon is much larger, as tall as two warriors and with a squawk that starts avalanches. It took mighty Ysgramor a day and a night to wrestle one down from Shivering Glavier. What, you doubt? Atmoran Chub Loon is a pet that is available as an Epic-level Reward in Dragonscale Crown Crates. Its default name is "Doom Loon". 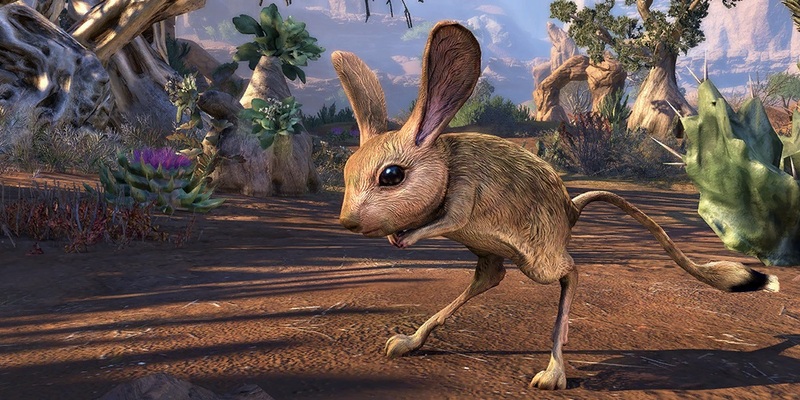 The Atmoran Bantam Guar is an upcoming pet. Its default name is "Snow-on-Scales". When a cub, the young Atmoran Snow Bear is a lap-clambering cuddle bug, a friendly fuzzball whose demeanor is completely at odds with the fierce reputation of adult Snow Bears. Enjoy them while they're still small! The Atmoran Snow Bear Cub is available from Hollowjack Crates as a Legendary-level reward. Its default name is "Li'l Avalanche". "The Gryphons that nest on the highest pinnacles of Eton Nir, the tallest mountain on Summerset, have a distinctive bluish tint to their plumage. Some sapiarchs call this sky-blue camouflage, but the Priests of Auri-El see in it a touch of the Divine." The Azure Fledgling Gryphon pet can be obtained on PC/Mac only via the use of a promotional code included with the official gryphon plush from Gaming Heads. Its default name is "Cerulean". 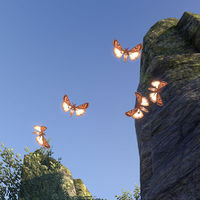 This page was last modified on 2 April 2019, at 02:18.